It’s not unusual for some people to have a hard time sleeping at night. Whether it’s insomnia or simply not being able to sleep due to stress, depression or a variety of other reasons. It can be extremely frustrating to not be able to fall asleep when you are exhausted, when all you want to do is fall in a deep sleep and get those eight hours in. 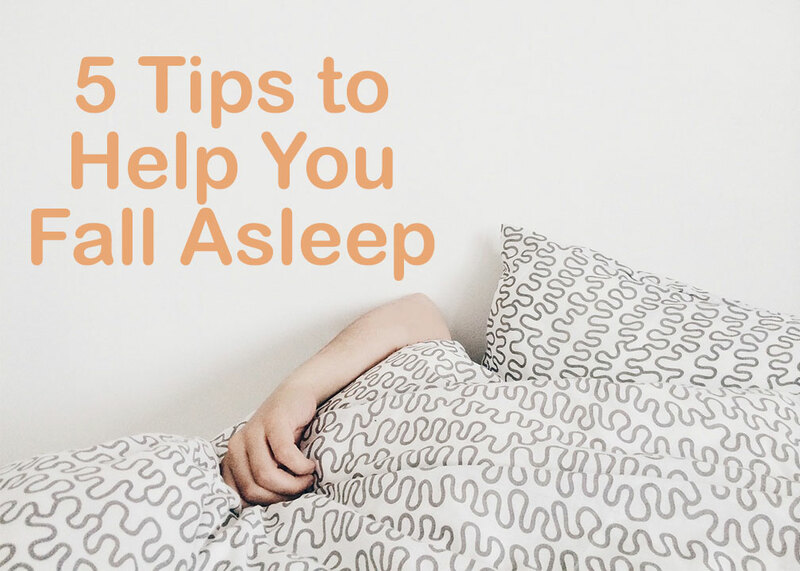 We understand your frustration, so we decided to provide you with five simple tips to help you fall asleep when you find yourself awake at two in the morning for no reason. Do certain light colors affect your ability to fall asleep? The answer is yes, whether you know this or not, the color of the light you are exposed to before going to sleep or when you wake up affects you. For instance, research has shown that blue light keeps you awake and alert while colors closer to the red color spectrum are said to help people fall asleep. 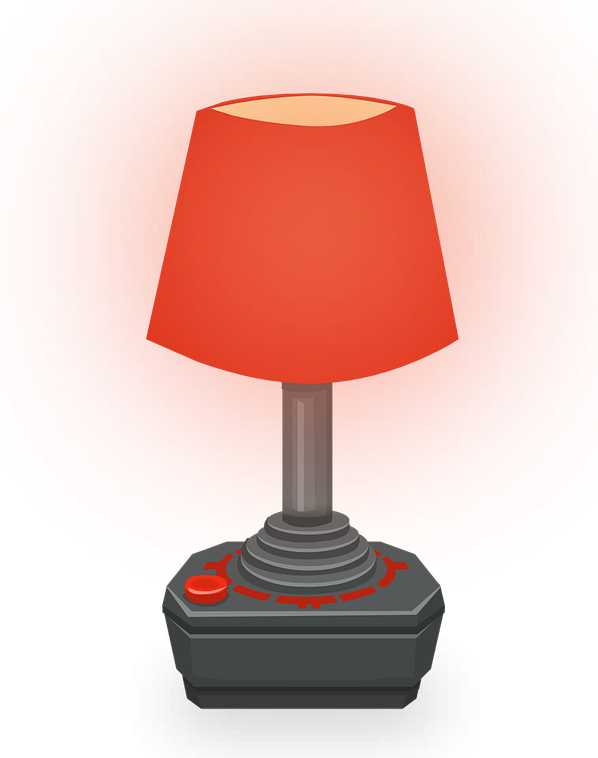 Try having a red nightlight in your room so that it helps you stay in sleeping mode, for when you wake up. Also, dimming your lights before going to bed will help you get into your sleeping mood. Do you ever find yourself lying in bed feeling like your brain just doesn’t stop working? We understand, sometimes it’s hard to fall asleep when your body tells you it’s time to sleep, but your brain is still hard at work. It’s hard to fall asleep when you just can’t stop thinking about the things you have to do or want to do. Who can sleep with so many thoughts running through your head all at once? In order to help your brain relax you have to try to focus on one thing so that your mind doesn’t wander. So what better way to make your brain focus on one thing than listening to music? 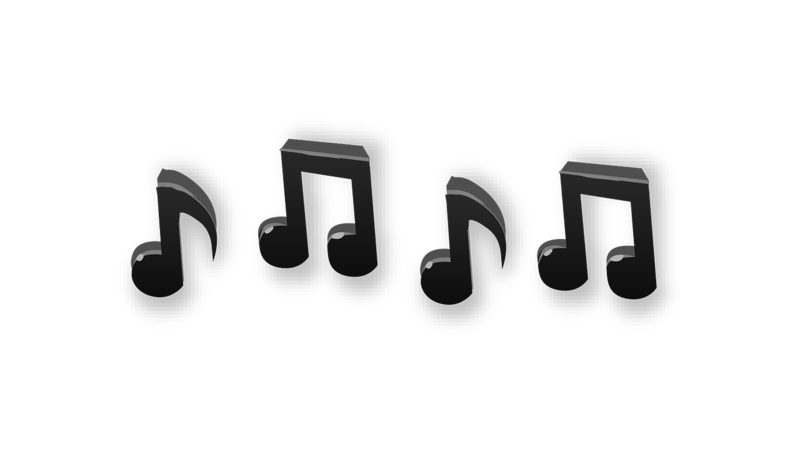 But not just any kind of music, we mean relaxing and soothing music, such as pink noise. Pink noise­ can be the sound of rain falling; listening to this when you are having a hard time falling asleep will help you relax and fall asleep. If Pink noise isn’t your thing, perhaps try aromatherapy. 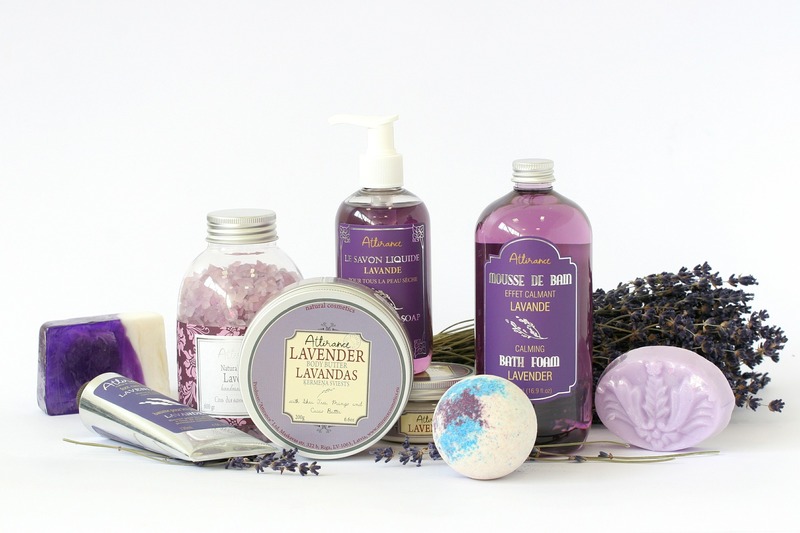 The most common aroma is lavender, which is known for its relaxing and soothing effects. The smell of lavender is said to help relax your body, which can be helpful for those sleepless nights. Whether you light a candle for a couple of minutes (enough to fill you room with the smell), use lavender lotion or lavender soap and apply it to your skin. If you want more information about the effects and benefits of lavender take a look at this article by the University of Maryland. 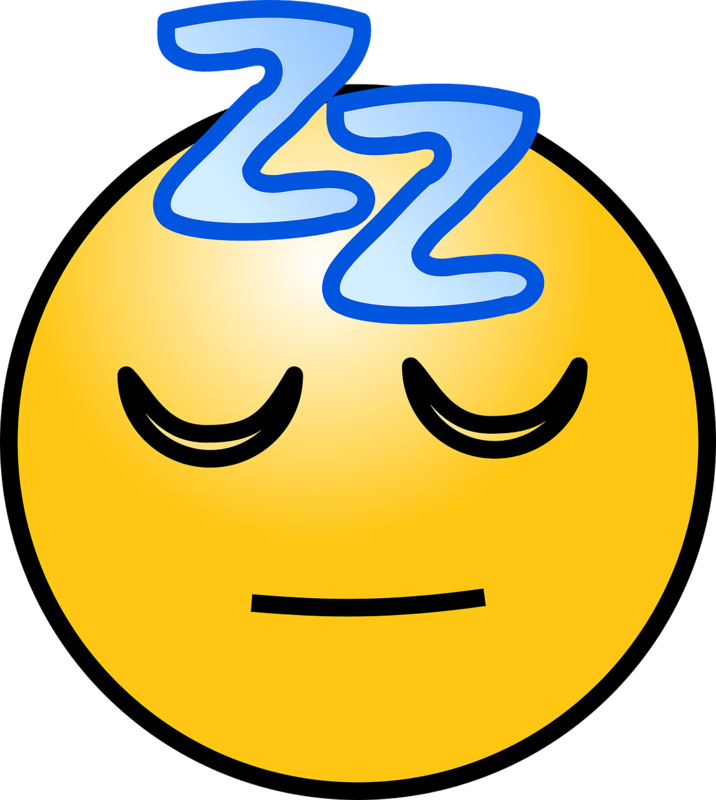 If you are falling asleep at different times every night, the chances are your body will not have a sleeping pattern. The problem with not having a sleeping pattern is that your body will not be able to know when it’s time to sleep and when it’s time to work. If you start going to sleep at the same time every night, lets say 10 o’clock, then your body will be conditioned to know that it’s time to fall asleep at that time every night. This also applies to the weekend, which we know can be a bit difficult since some people like to go out and have fun. If you don’t go out over the weekend but still go to sleep later (due to watching a show or a movie, or simply because you can,) this will also affect your sleep. If you go to bed at the same time, but end up sleeping in the next day, this will affect your sleep as well! Doing these things will alter your sleeping pattern and when Monday comes, your body will have to readjust which will leave you feeling sleepy or tired throughout the day. So remember, try making a sleeping pattern so that you are able to feel energized and awake from getting a goodnight sleep. So what is one bad habit most people are guilty of these days? Are you like most of us, and on your phone before going to sleep? Please keep in mind, this affects your ability to fall asleep as well. Whether you are on your cellphone going through your social media, watching a movie or TV show on your tablet. Try to avoid using your electronics a couple of hours before going to sleep. The LED light colors on the screens will keep you awake; therefore making it harder for you to fall asleep. This will not only help you get into sleeping mode but it will also help you not be as attached to your electronic devices which can be a good thing. 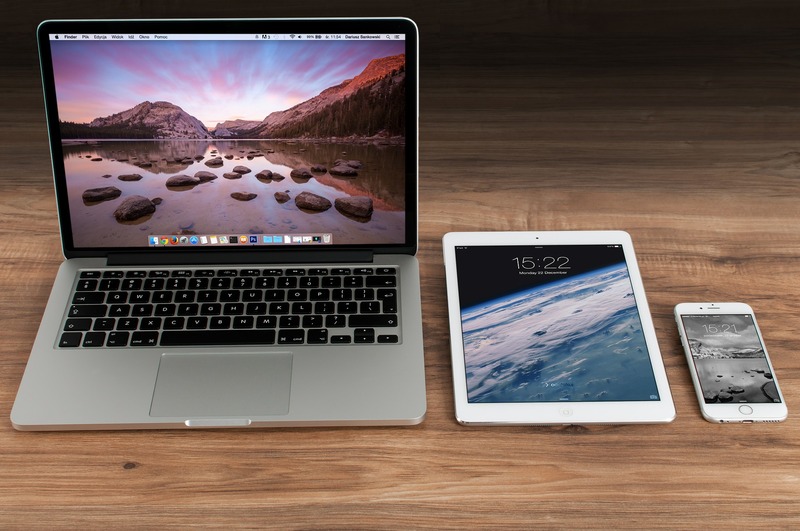 Fun Fact: We are in a technological era, and Apple is one of the most powerful leaders in technology when it comes to phones and computers, so it’s no surprise that they are taking light into consideration. What do we mean by that? Well according to The Huffington Post, Apple is said to incorporate a setting in the new iPhone in which it will change the screen color towards the red color spectrum so that people are able to get a better night sleep. Sleepless nights can be frustrating, and we understand that getting the right amount of sleep for the next morning is important. So we hope that applying these 5 tips will help you the next time you are having a difficult time catching some sleep. Whether you get a red nightlight, listen to some pink noise, opt for a lavender aroma, start a sleeping pattern or decide to stop using your electronic devices a couple hours before you go to sleep; we hope it helps. Being able to wake up in the morning feeling good and energized after a goodnight sleep feels great, and you are able to focus on the day ahead and be more productive. In the end it’s all about you and how you can feel great every morning. So take a look at our other blogs that might be helpful and useful to you, we at Hirschfeld Apartment Homes like to provide our residents with useful information.